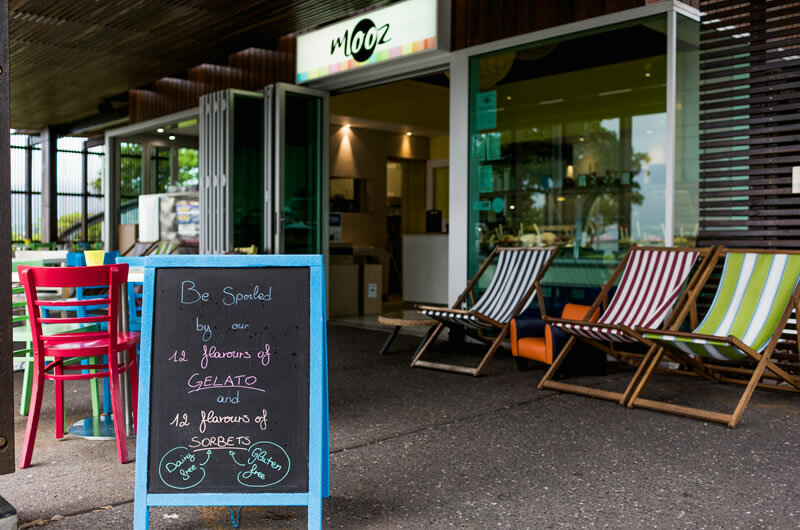 With over 130 flavours of strongly aligned Italian gelato and sorbets made in house with fresh, high quality ingredients, there is no wondering why Mooz Gelato & Juice Bar is famous world wide. 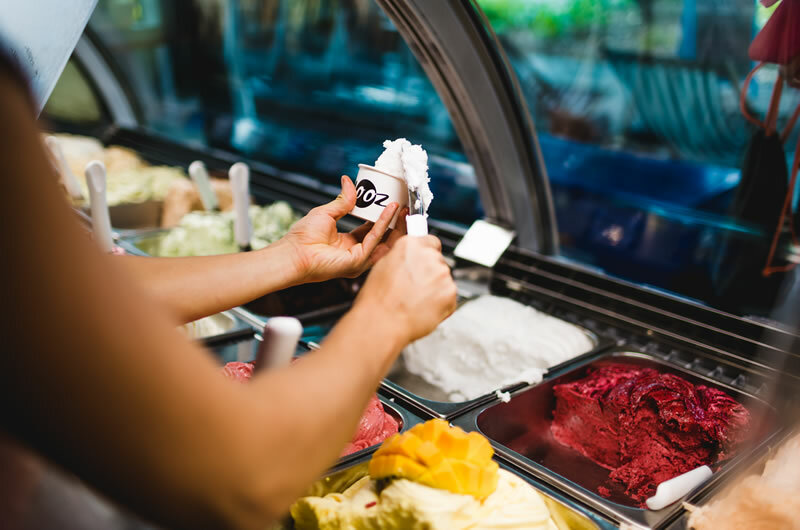 From pistachio gelato derived from true Sicilian Brante pistachios to our strict -15 degree production and storage practices, it’s safe to say we’re serious about our gelato! 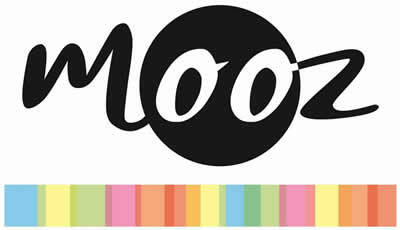 Whether you’re looking for a splurge, or to start your day on a healthy note, Mooz has the best of both worlds in one place. 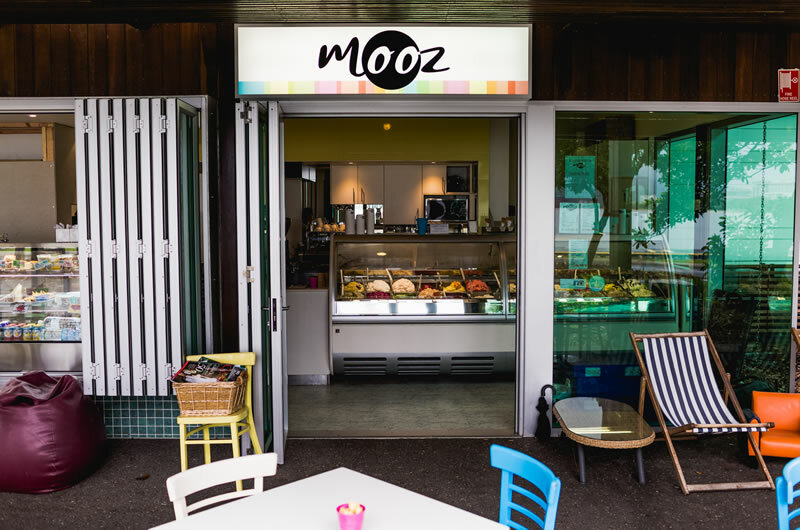 We are proud to partner with many local farms and suppliers such as Mungalli Creek Dairy in the Atherton Tablelands. 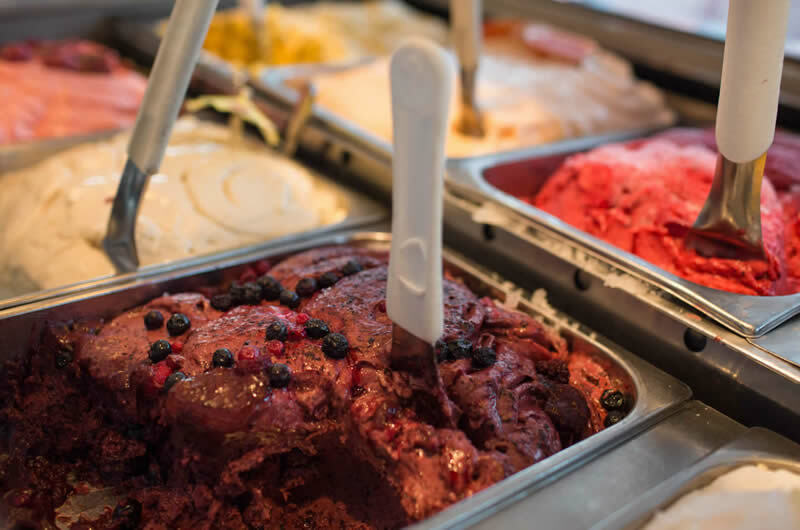 Specializing in a bio-dynamic agriculture, Mungalli is able to deliver us the highest quality dairy which is the foundation of our rich and decadent yet airy gelato. You will also enjoy regional mangoes, pineapples and other produce that we incorporate in our juices, smoothies and dairy-free sorbets whenever possible. Come meet our talented and vibrant team while soaking in our unique location on Pier Point. Feel free to relax and hang out in our comfortable and eclectic garden patio while enjoying the ocean views and sea breeze. 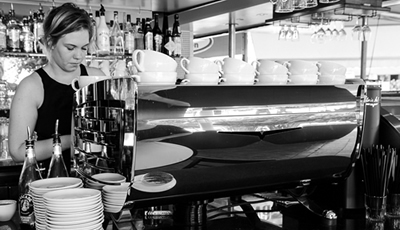 Enjoy our Wolff Roasters Queensland Coffee prepared in our specialty espresso machine. 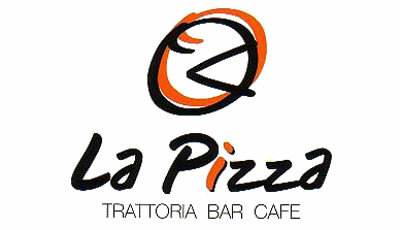 Cnr Esplanade & Aplin St.